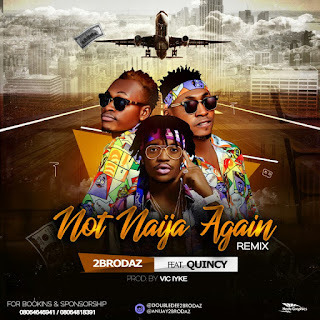 Coal city next rated duo singers 2brodazreturns with the remix for “Not Naija Again“, featuring indigenous rapper Quincy. 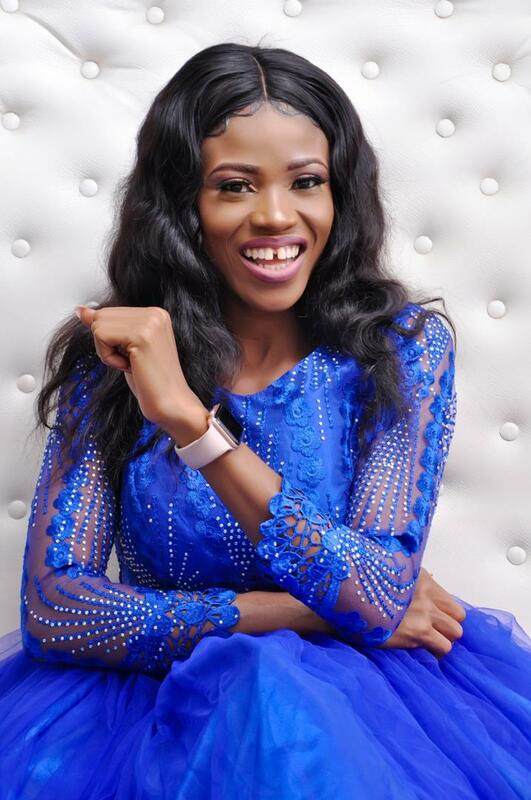 Not naija again was produced by Vic Iyke and the remix has a different and unique feelings. 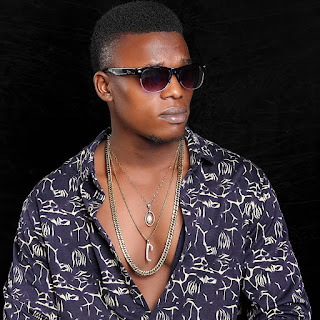 Not Naija Again is a song that describes the current political controversies in Nigeria as at 2018. Download and get your ears attentive.